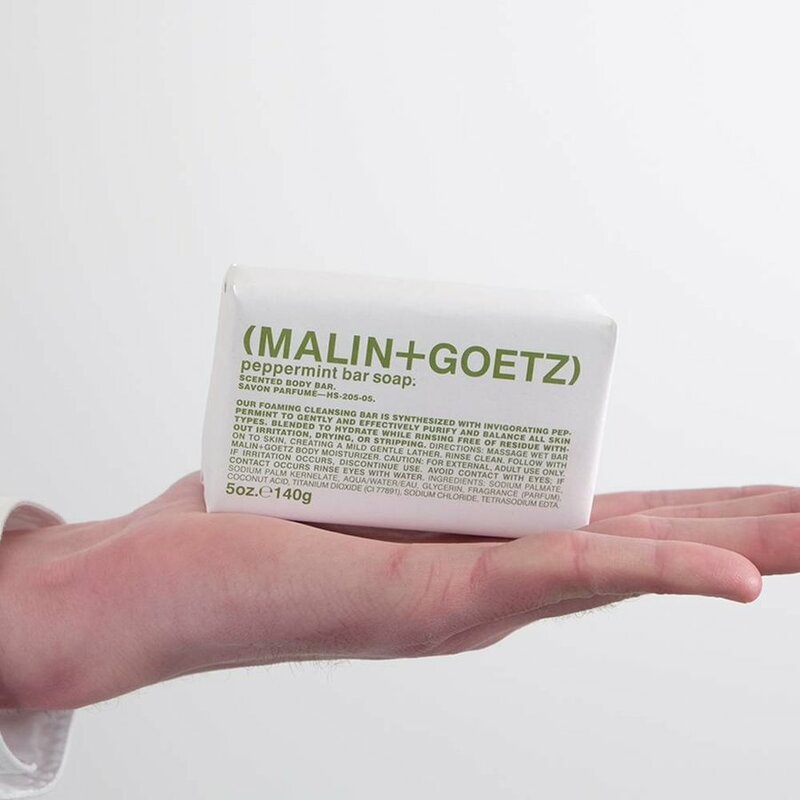 Malin + Goetz's foaming cleansing bar is synthesized with invigorating peppermint to gently and effectively purify and balance all skin types. 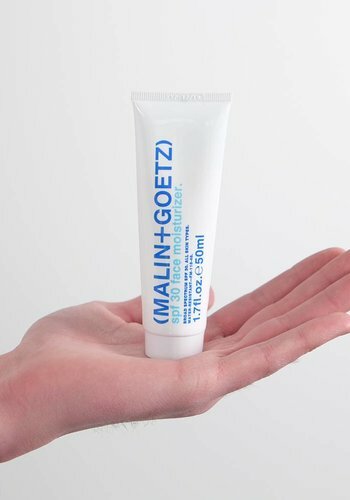 Blended to hydrate while rinsing free of residue without irritation, drying, or stripping; helping to reduce epidermal stress. Natural fragrance and color. 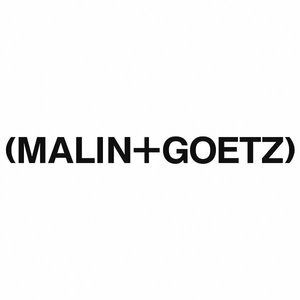 Based in New York City, and family-owned-and-operated since 2004, MALIN + GOETZ manufactures its products locally using formulas without unnecessary detergents, colorants and synthetic fragrances creating the most effective systems to simplify your life. 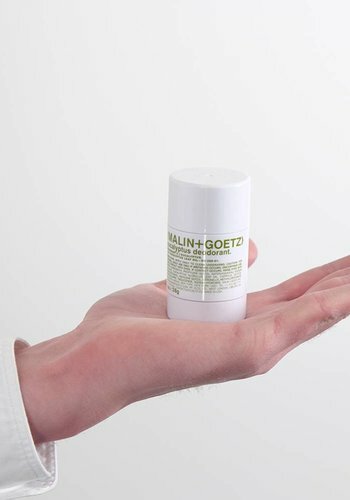 Their products offer beautiful sensory experiences and luxurious gift-giving options without testing on animals and while being made in the USA.